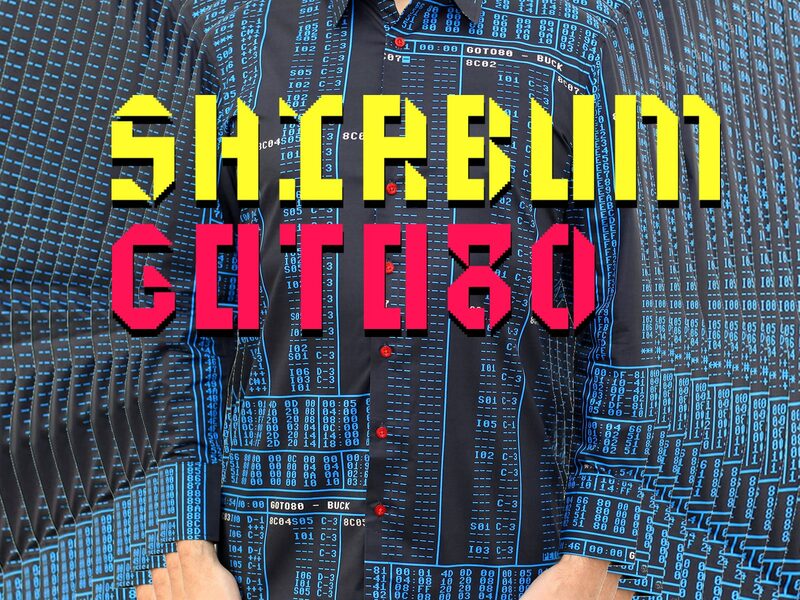 We just launched Shirbum! 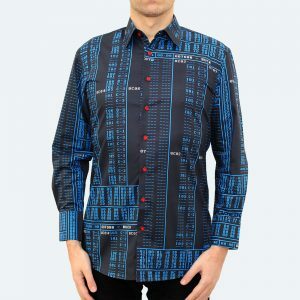 A shirt + an album by Goto80. 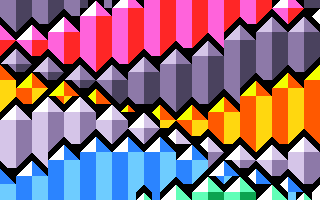 Catchy and melancholic pop music full of mega basic FM-sounds, synth speech vocals, 80’s drum machines and friendly acid bombs. 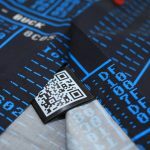 Shirbum is a high-quality tailor-made C64-shirt that comes with all the 23 songs (QR/stream/download). Shirbum Light is the naked digital version with 15 songs. The shirt won’t be available for long, so choose wisely! 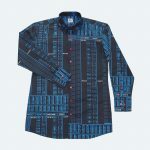 When you place your order you will get the music instantly, and the shirt will be shipped as soon as the tailor is done (more info here). 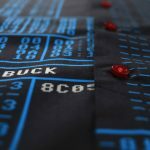 Btw, the shirt shows one of the songs from the album (Buck) as it looks in the C64-software, JCH Editor, that it was made in.